This is the stage 1 and also the very important foundation-like data recovery training. 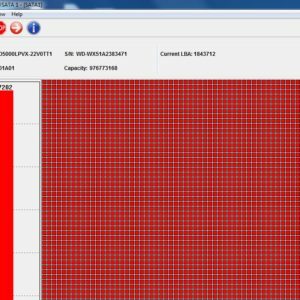 More important, this training course is created by one professional data recovery expert within computer industry for over 30 years and the training course aims at further and in-depth study in both logical and physical data recovery. What You Can Learn from DDL Advanced Data Recovery Training Courses? The course will teach anyone the first stage of DR, how to determine the problem, diagnosing the HDD, what steps to take to repair the HDD, and how to use the tools necessary to work with the SA or restricted area of the HDD. 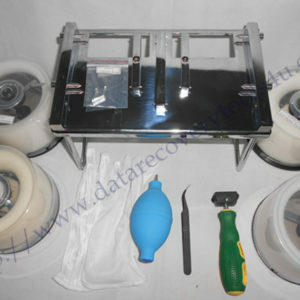 The first and second stage of data recovery is the most critical. This is what is needed in order to repair the HDD and retrieve data. It is this stage that determines the end results in repairing the HDD. It is necessary to have a clear understanding of the problems associated with a broken drive, what steps to take to repair the HDD, and how to test the drive before repairing the drive. Due to the restrictions of some tool manufactures it is impossible to train, give out documentation on their tool, and use their tools in this class. We are limited to certain tools that are used in this class. The techniques of each tool vary but the principle of how to use them is the same. Each technique that is taught in this class can be used with different tool by applying the knowledge learned in this class.